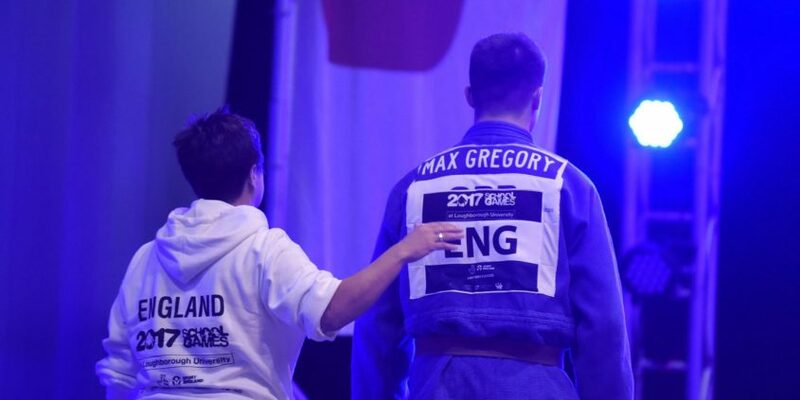 British Judo can today announce that the England Talent Development Coach Sandra Klinger will shortly be leaving the organisation. 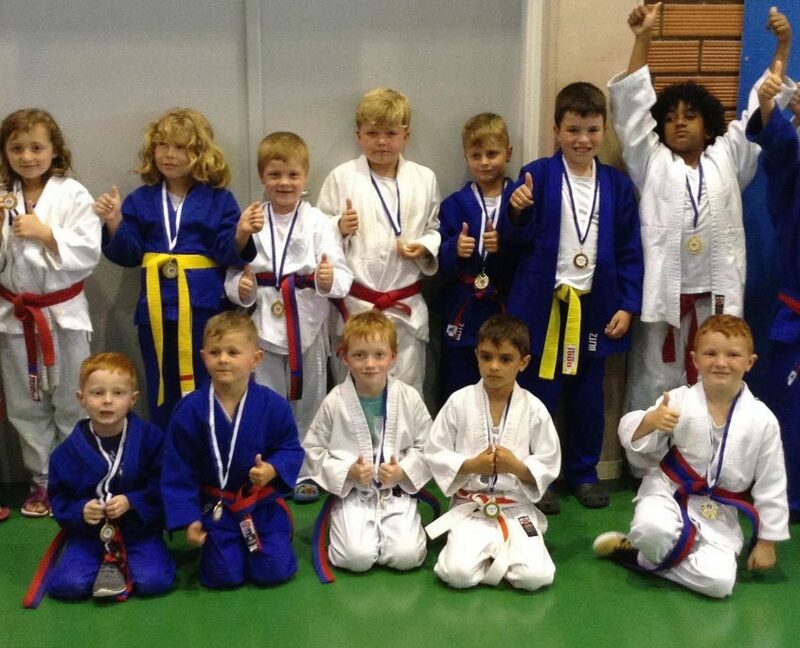 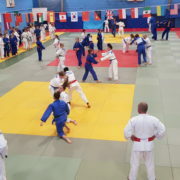 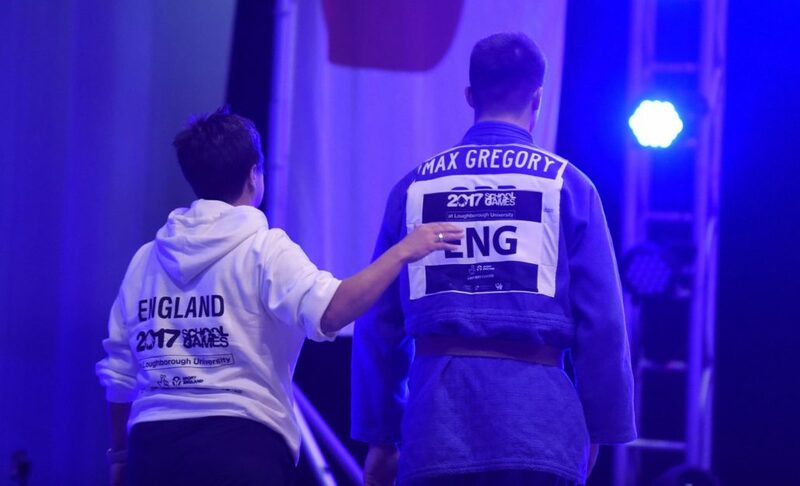 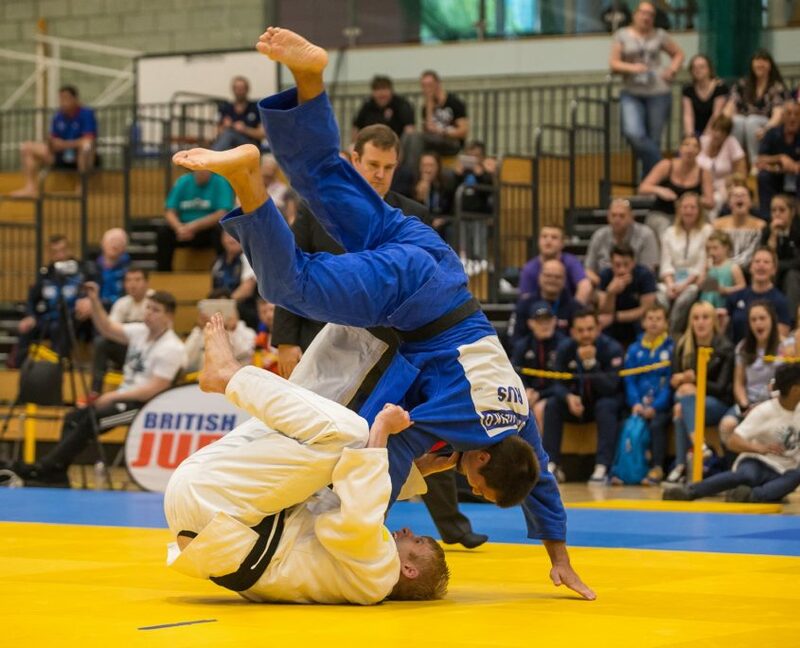 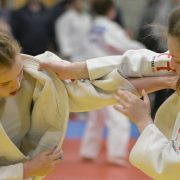 Sandra has previously worked for the British Judo Association in a variety of Regional Development roles alongside coaching duties at the University of Bath before progressing into the role within the England Judo setup. 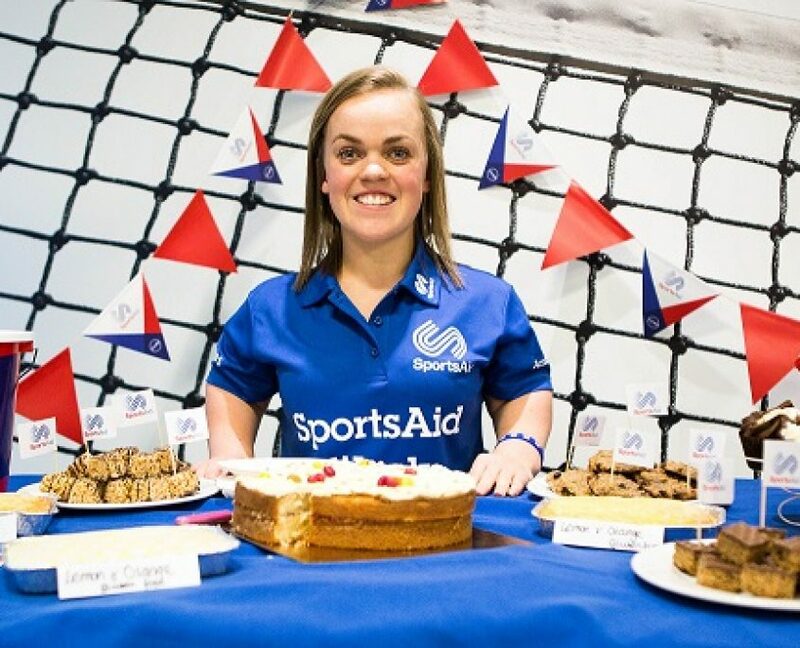 We would like to thank Sandra for all of her hard work and wish her all the best for the future.